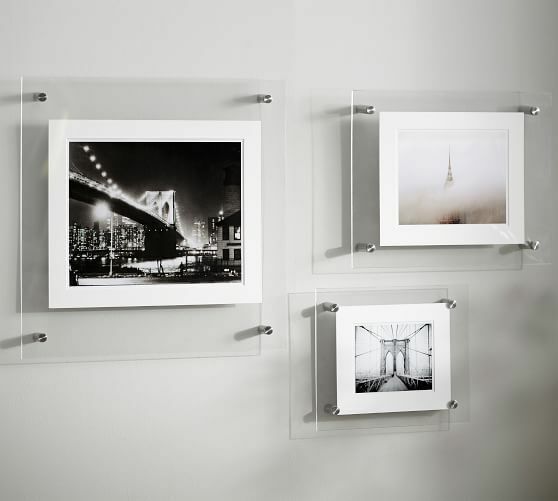 Frames can display vertically or horizontally. 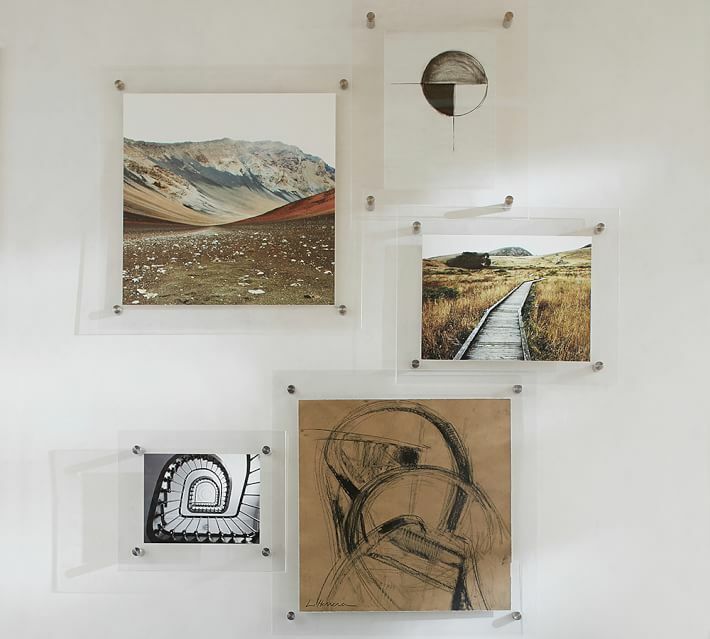 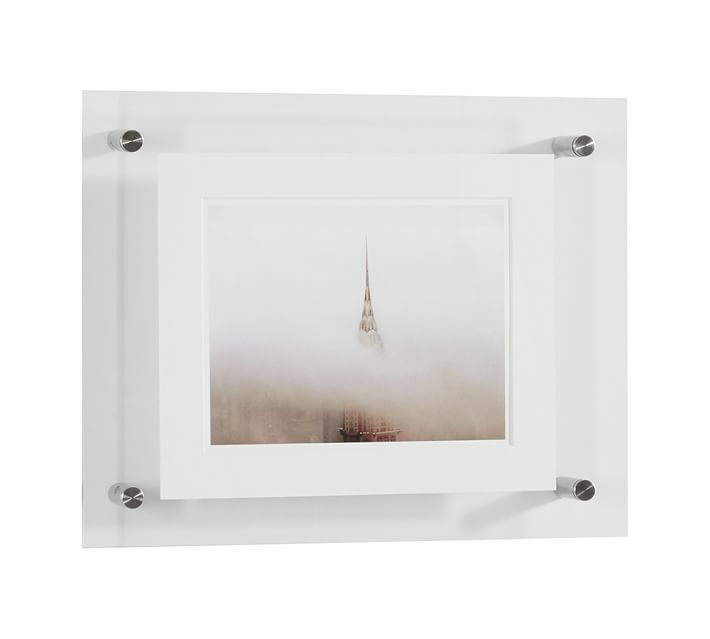 Use with your own photos or art, or with our Unframed Art Inserts, designed specifically to be shown in these frames (sold separately). 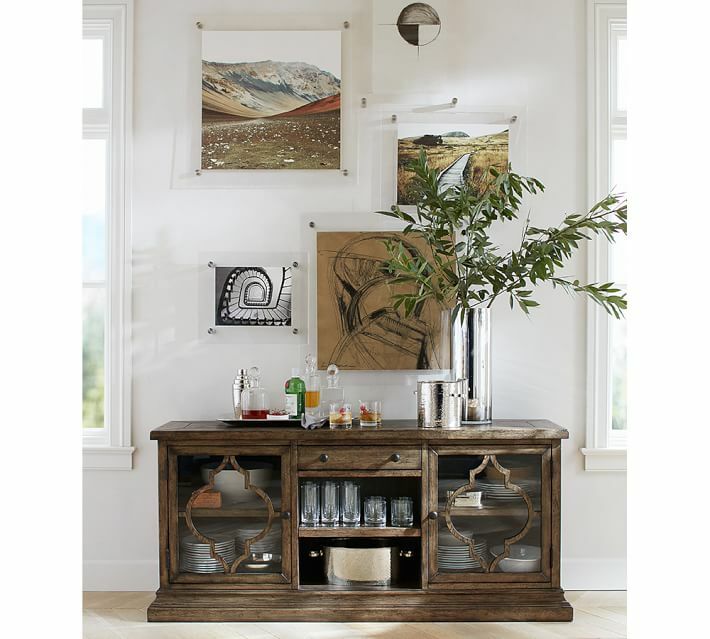 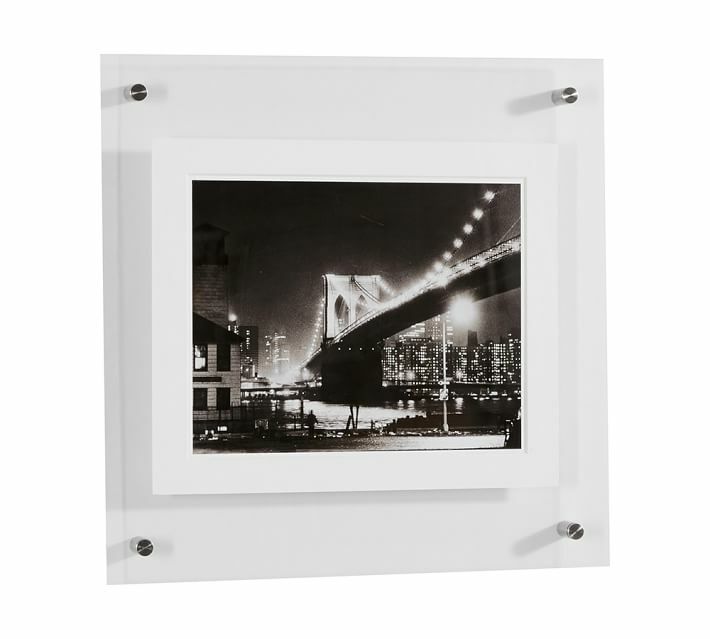 An ideal accent to any wall, the Float Frame touts effortless style with its sleek brass-coated bolts. 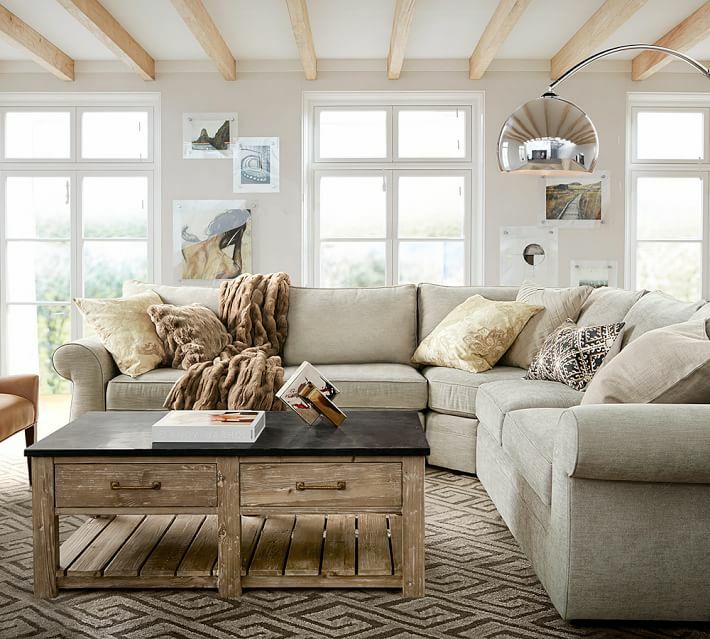 Choose your photo to be printed on premium archival paper and create a statement piece worthy of your most favorite space.